Ocean’s 8 is a straightforward heist film. A plan is concocted, a team assembled, and a job pulled off. There are few challenges along the way, but each of them is rather easily overcome by our protagonists. The narrative is simple, especially in comparison to the multiple twists and surprises from the original trilogy that had you guessing till the end. However, the heist isn’t what sets this film apart from those that have come before. It’s the team. The team is comprised entirely of women coming from diverse backgrounds. The film knows that herein lies its trump card and it utilizes it to the fullest. Sandra Bullock plays cool and calculated Debbie Ocean effortlessly. Cate Blanchett is as always, a joy to watch and shares solid chemistry with Bullock. Mindy Kaling, Sarah Paulson, Rihanna and Awkwafina all get their moments to shine and make the most of them. It’s Anne Hathaway however, playing the most interesting character who turns in the most memorable performance of the bunch. Helena Bonham Carter does her part fine but is underutilized. 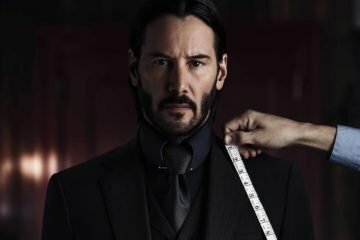 While the film is lacking in substance, it more than makes up for it with all the style and glamour you’d expect from a production of this scale with an all-star cast. The production design and especially costumes coupled with the actresses’ confidence and swagger come together in a polished package that’s a joy to look at from start to finish. It also moves at a swift pace, never delving into subplots or excessive backstory but keeping focus consistent on the heist proceedings. This doesn’t allow for much character development or casual banter, but it does keep you constantly engaged and invested. 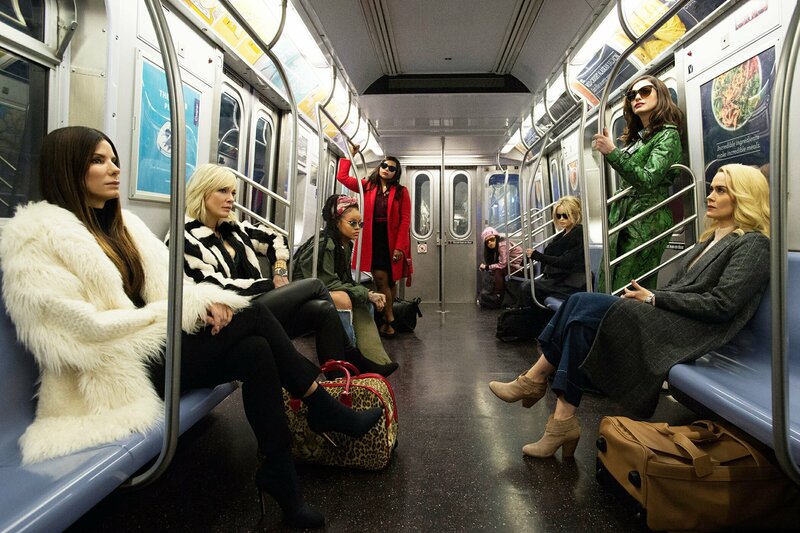 Ocean’s 8 maintains a light and breezy tone throughout its runtime with plenty of well-timed and placed jokes that mostly connect. While this makes for a fun and entertaining ride, it takes away from the scale of the crime being committed. You don’t get a true feeling of any stakes or consequences and are never afraid for the fates of these characters incase things don’t go to plan. This makes the obstacles they face seem trivial which is only further reinforced by just how conveniently they overcome them. With a fantastic, enjoyable to watch cast and the film’s entertainment quotient – a more inspired and suspenseful narrative would have elevated it to be a truly memorable watch. 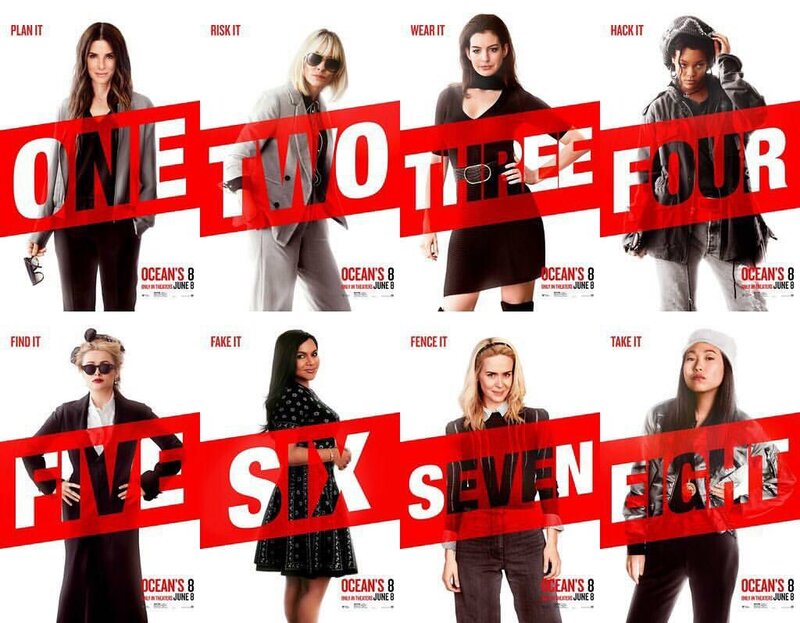 However, despite its shortcomings, Ocean’s 8 does enough just right to be fun, if a forgettable time at the theatre.